• To suit item shown in Related Products• Only available in pairs• Fixings included• Aluminium..
• To suit timber and metal doors • Fixing screws included• Drop forged steel. Zinc-plated..
• To suit item in Related Products• Handed• Fixings included• Aluminium..
• To suit timber and metal doors• Fixing screws included• Non handed• Drop forged steel. 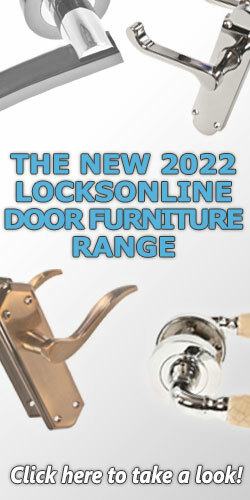 Zinc-plated..
• To suit timber and metal doors• Fixing screws included• Unhanded• Drop forged steel. Zinc-plated..
• For timber and metal doors• Adjustable retractable upper pivot for double action doors• Lateral ad..